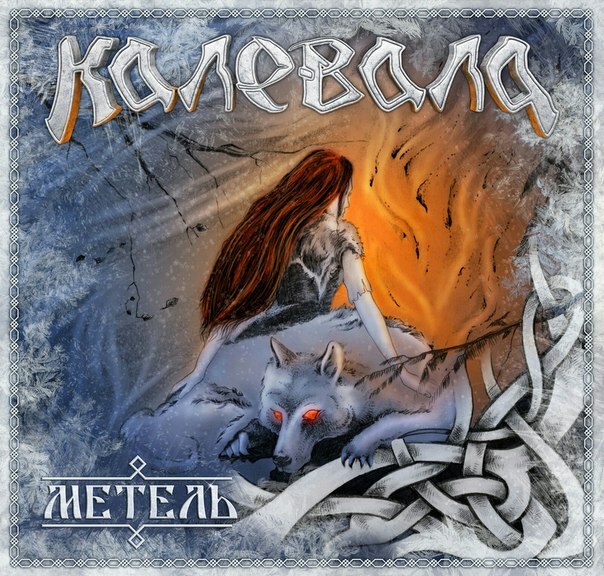 The review of an album "Kukushkiny Deti" from a metalstorm.ee | Официальный сайт московской фолк-метал группы "Калевала"
Kalevala is a total discovery for me and a really nice surprise. This Russian Folk band only releases its second album this year but already shows that they have a really strong experience and capacity to play good music. Don't expect anything dark here, The Cuckoo's Children is just a jovial Folk Metal album which uses Russian traditional music to create addictive super positive music. With this album, ike with Korpiklaani you'll also have a good excuse to drink and party with Kalevala now! It's not so hard to describe Kalevala. Just take an accordion and the Polka influences of Finntroll add a female singer, play good festive Metal and voila! The Cuckoo's Children is all but serious music, I mean that obviously the members of the band want to play something catchy perfect to jump like an idiot in the pit. This is maybe simple on a side but clearly "in your face", and from the beginning to the end of the album you'll beat time with your feet without any doubt! I really like the accordion and the positive spirit featured on each songs this is simply one of those albums which give you smiles when you listen to it. So ok The Cuckoo's Children is not really revolutionary, even if the Russian vocals are original and atypical, because we've already heard such kind of "Polka" Metal in the past but at least it's really effective and that's the most important point for me! If in the past the recordings of the Metal releases from the east of Europe were a lot of time average let me tell you that you can forget this cliché. The Cuckoo's Children is perfectly recorded and the sound is loud and powerful, this is perfect! The voice of Kseniya is a bit particular being a bit Pop but I don't know why it just fits perfectly to the music and add a cool atmosphere to the songs. The Cuckoo's Children is perfectly played the band is really pro and even if it's Folk Metal, you'll listen to good guitars solo heavy riffs, this is real Metal. In the vein of Finntroll but clearly more melodic and Pop, The Cuckoo's Children is an excellent album of catchy fun and festive Folk Metal. The vocals in Russian, and the fact that Kseniya has a really typical voice add something more to the music really this album is cool and really fun to listen to. If you want to have a beer or let's say a good vodka with your mates listening to perfect music to party, this album is a must! 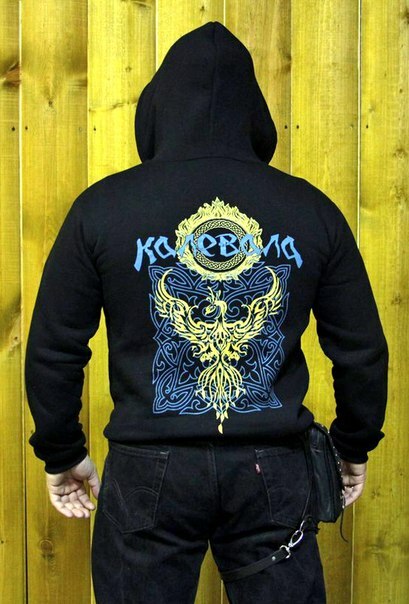 Kalevala is an excellent discovery and let's hope that they will be exported all across the world or Folk Metal fans will miss something!